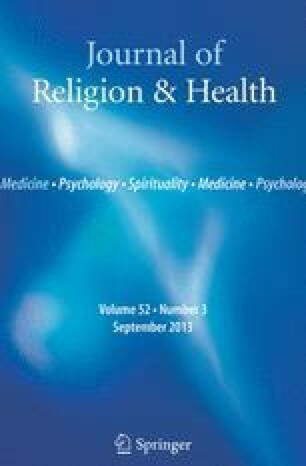 This article is based on the view that attribution theory in the psychology of religion does not offer for use, or imply, the evaluative methodological position of “misattribution” that is assumed by Stephen Kent in his study of the Children of God in the Spring, 1994 issue of this journal. Members of the Children of God, or The Family, have not, the writer thinks, been duped in their struggle to construct meaning, control and esteem together. That members of this new religion have successfully attributed these values to their communal religious life is especially evident given the courage and patience with which they have endured and met allegations of child (sexual) abuse, all of which have proven false in courts world-wide. Thus, the use of “misattribution” in such studies in the psychology of religion is unwarranted and methodologically fallacious in the view of this author.